Rhodes is one of my favourite Greek Islands. 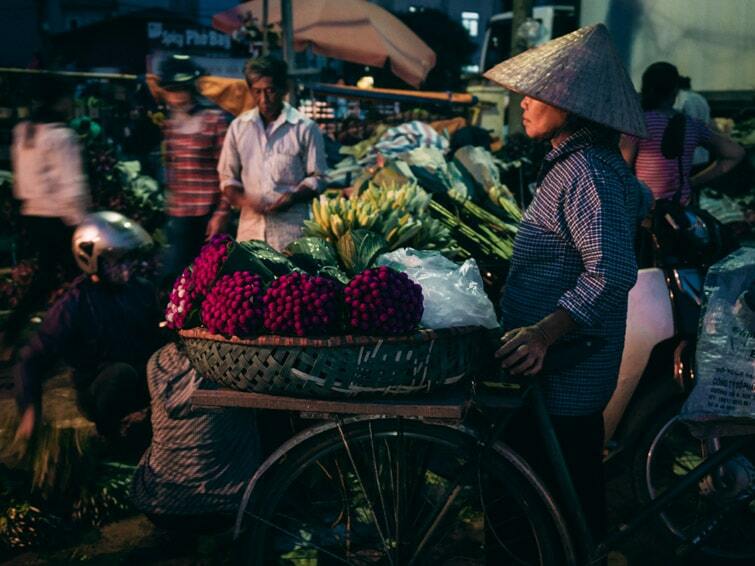 It has so much to offer any traveller, from a medieval walled town to beautiful beaches, whitewashed villages and a beautiful passionate spirit that hits you when you arrive. It’s also quite a large island, which may make it more difficult to decide where to stay in Rhodes. So we’ve put together our Rhodes accommodation Guide to help you choose from the best hotels in Rhodes and what area of Rhodes to stay for you. 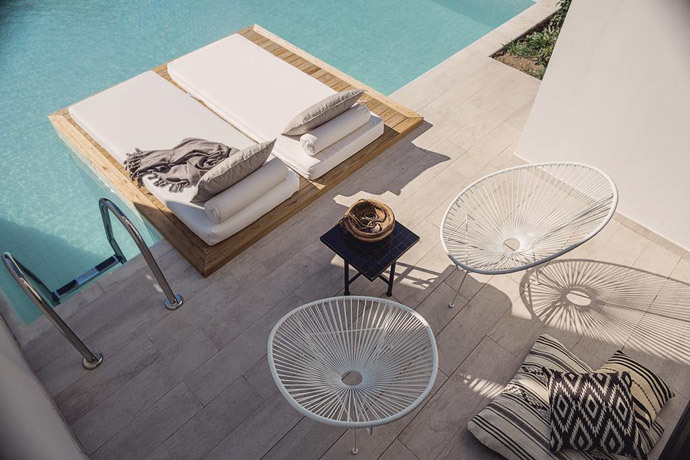 Where To Stay In Rhodes Greece? 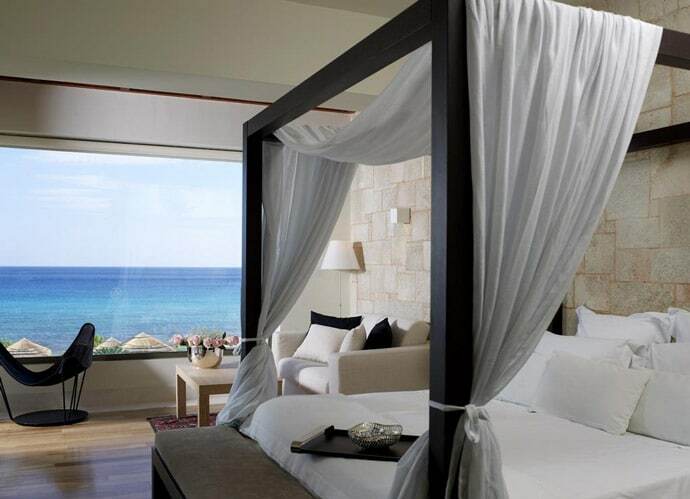 So where is the best place to stay in Rhodes Greece? 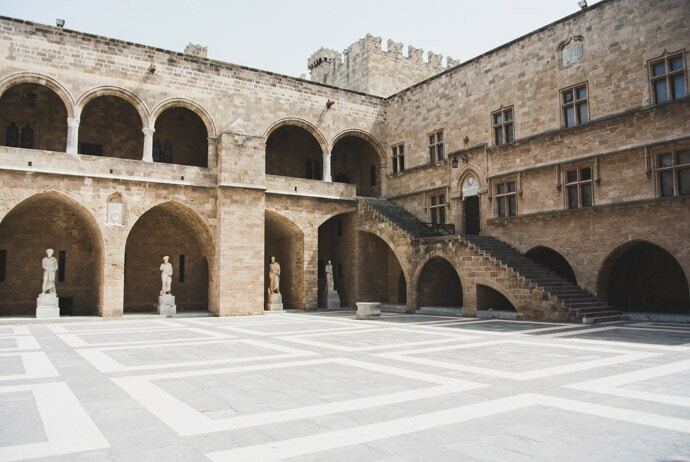 Although Rhodes is a large island and there are many towns to choose from, we think the best two options for where to stay in Rhodes are Rhodes Old Town and Lindos. The best area to stay in Rhodes, in my opinion, is in Rhodes Old Town. It’s like waking up in another time, you are completely surrounded by history. There are so many things to do in Rhodes Town, that you’ll always have something nearby. Here you will also find good public transport connections to other areas in Rhodes. 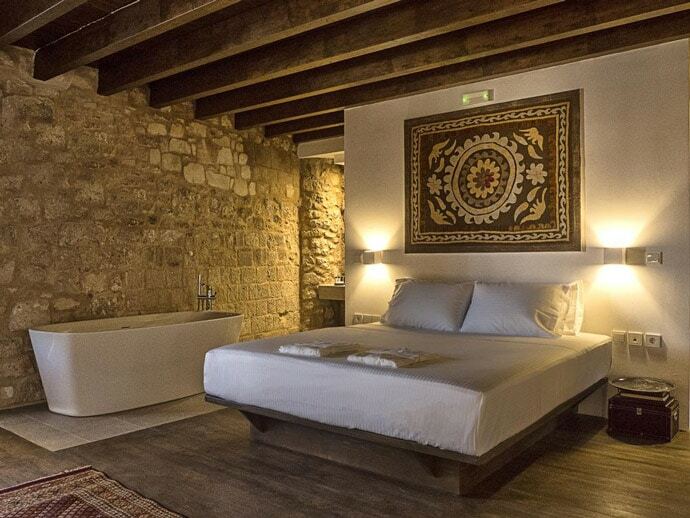 We stayed in Rhodes Old Town at S.Nikolis’ Historic Boutique Hotel and loved our stay. 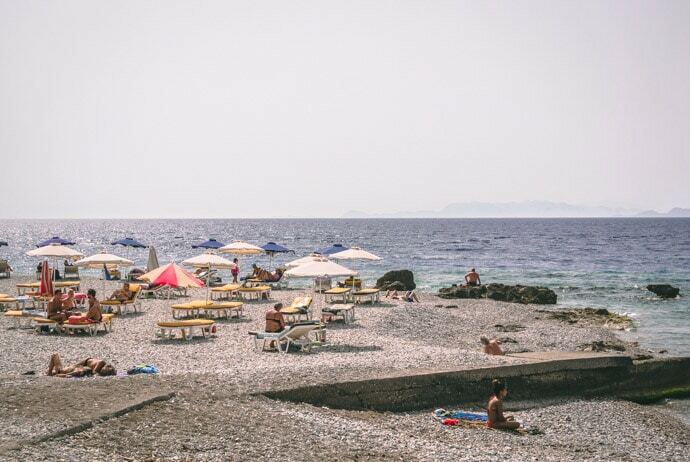 Although lacking the historic charm, Rhodes New Town still has beaches, shops and restaurants and from here you can either walk or get a taxi to the Old Town. Lindos is another beautiful area in Rhodes with an Old town with whitewashed houses and the climb to the Acropolis above. It’s also where you will find some of the best beaches in Rhodes that are relatively easy to get to. It may feel a little more remote than Rhodes Old Town. For first time visitors to Rhodes, I would recommend staying in Rhodes Old Town. It feels like the heart of Rhodes. 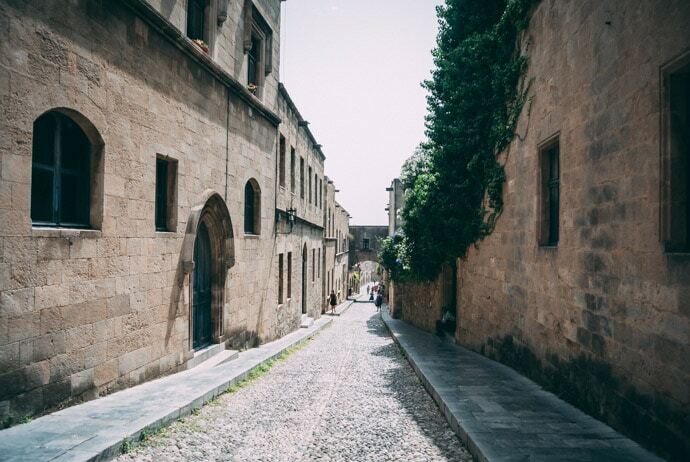 You can wander through history in the cobblestone streets of Rhodes, have plenty of options for restaurants and shops, and there are many beaches outside the gates of the Old Town or in Rhodes New Town. Rhodes Old Town is really a great option for most people, including couples, as there is so much to see and do and the location is great. Another option for couples who may want more time to relax would be to stay at a resort. 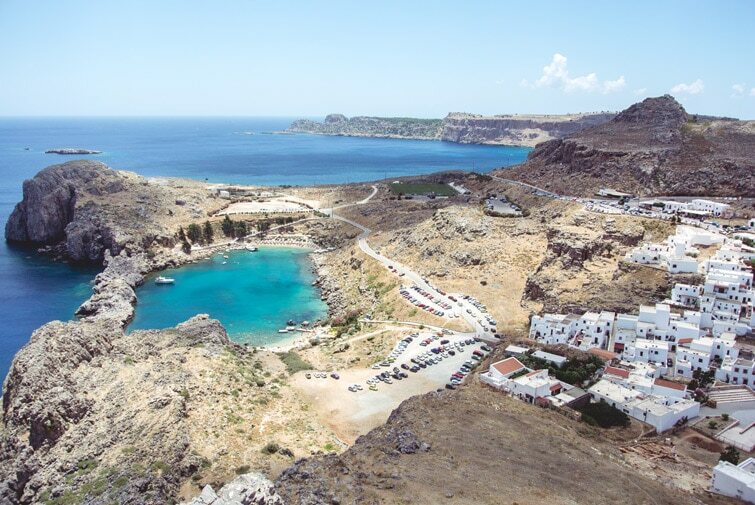 Lindos also has a romantic feel, slightly more remote, with plenty of restaurants, bars and beaches. 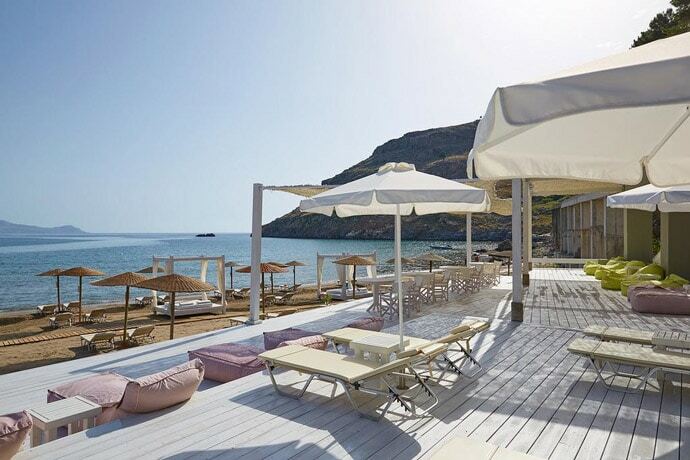 Some of the best resorts in Rhodes for couples are Lindos Blu, The Aquagrand of Lindos and Casa Cook Rhodes. See our accommodation guides below for more options. 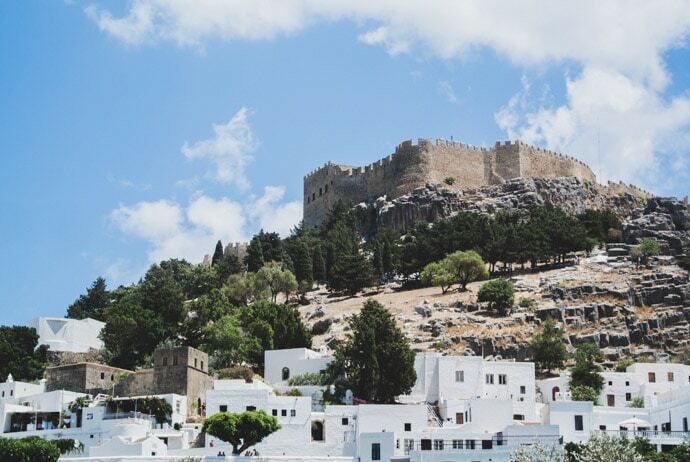 Lindos can be quite hilly, so for young families, I would stick to Rhodes Old Town or Rhodes New Town. Here you have access to beaches and many things to do. For older families, you could entertain Lindos if you were wanting to spend most of your days at the beach, however, you might find more things to do in Rhodes Old Town. Some of the best Rhodes nightlife can be found in Rhodes Old Town and New Town, Lindos and Faliraki. In Rhodes, you can find something to suit everyone, from lively restaurants, bars and clubs. When booking accommodation in Rhodes, there are two main websites that I use. 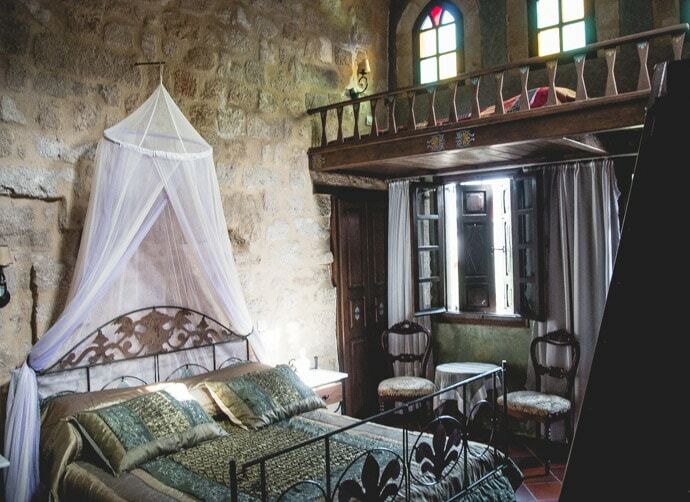 We have put together a guide of our favourite accommodation in Rhodes from our experience of our time there and research. This includes 5 star and luxury hotels in Rhodes, boutique hotels in Rhodes, the best hotels in Rhodes Old Town, and the best beach hotels in Rhodes. 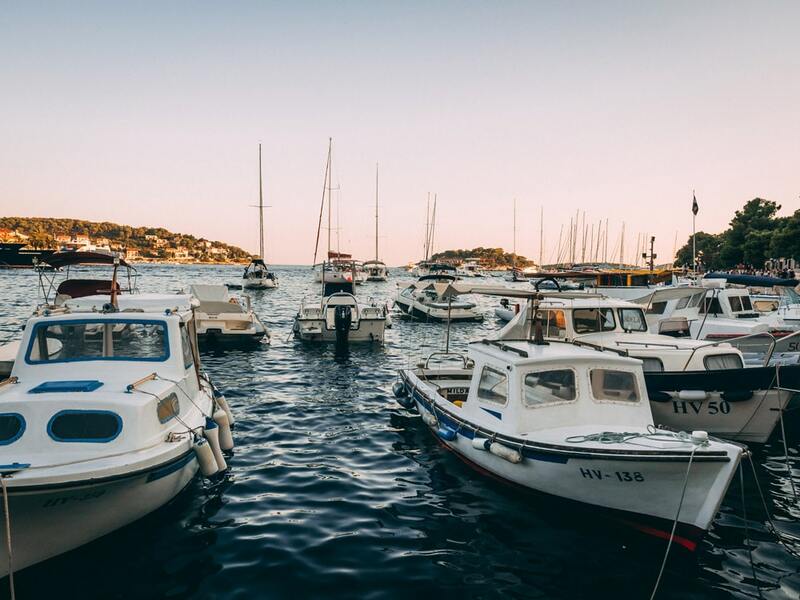 We will continually update this post to make sure we’re recommending the best Rhodes Accommodation, to help you choose where to stay in Rhodes.